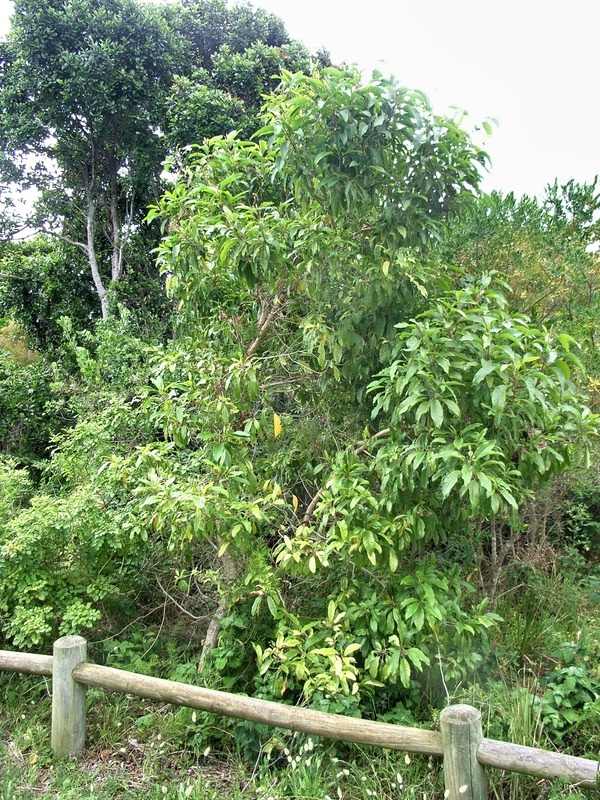 A small to medium-sized very attractive tree. 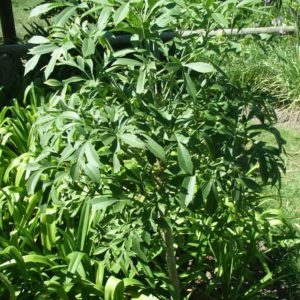 It usually has a single trunk and branches fairly low down into a dense, rounded canopy. 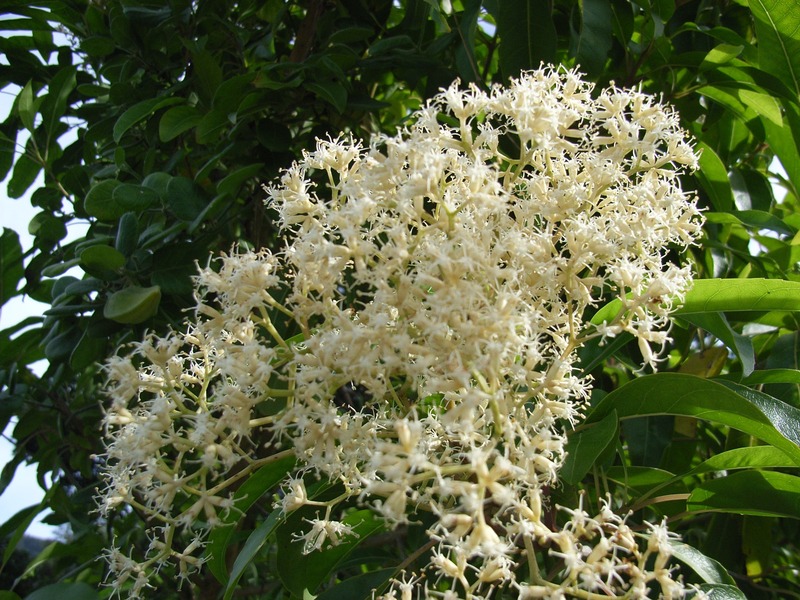 It flowers profusely in winter producing much-branched white and fragrant flower sprays. The wood has been used for wagons, floors and furniture.